Lloyd Banks almost retired from Hip Hop today. Luckily he fooled us all, and it was a pump fake. 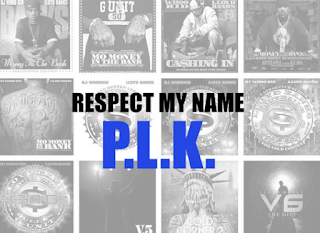 So lets honor our legends while they are alive and take a look at the 7 most recent releases from the PLK.